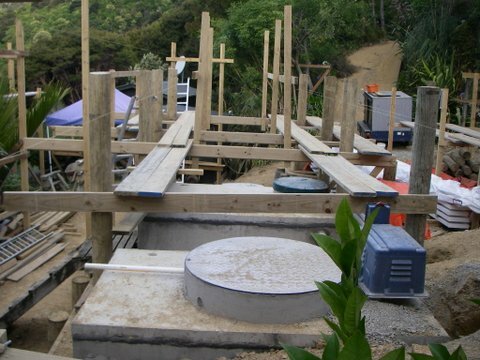 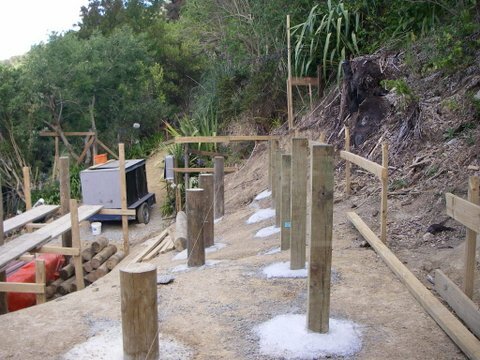 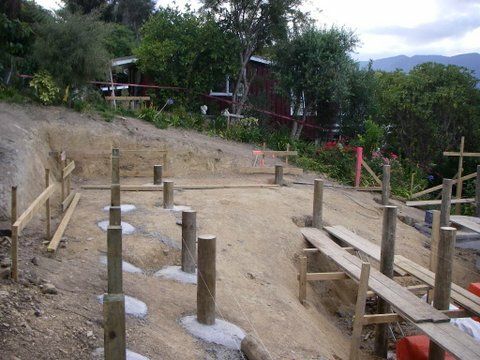 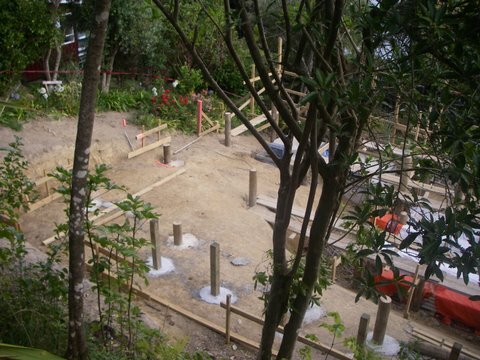 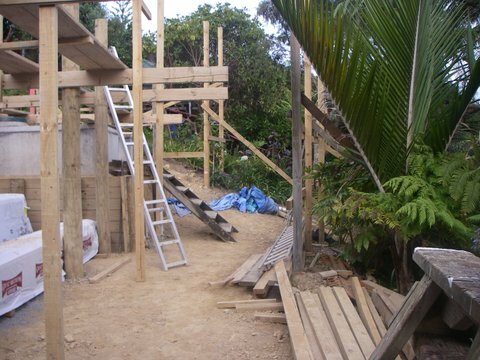 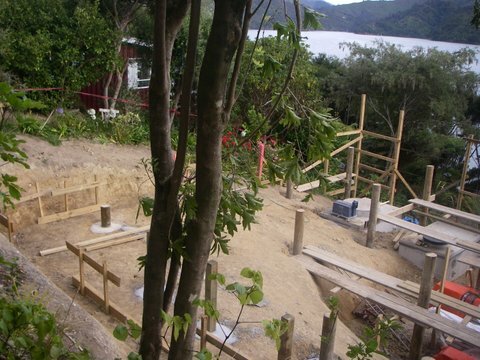 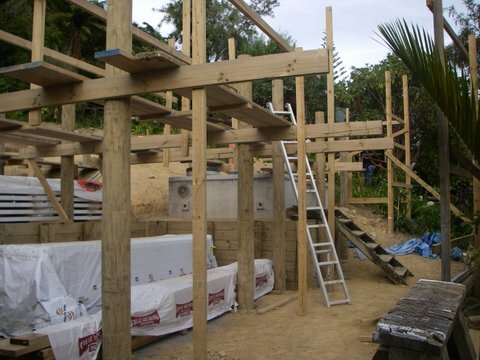 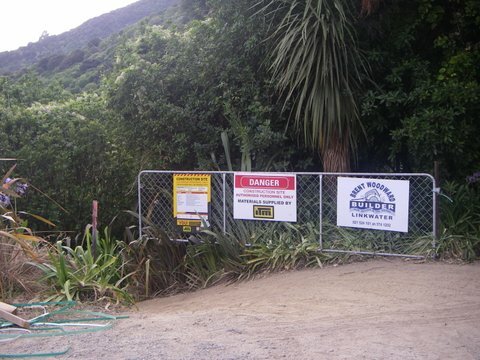 Progress on Kenepuru Cabin continues apace. 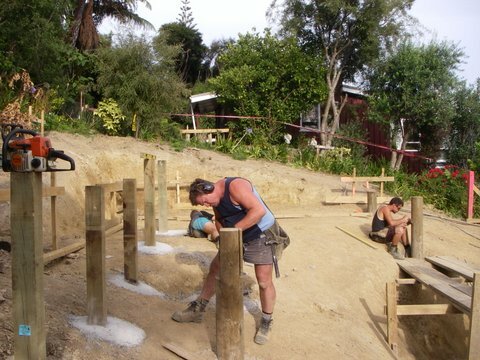 With excavation complete and profiles in place, the builder is placing the poles and getting ready to construct the floor. 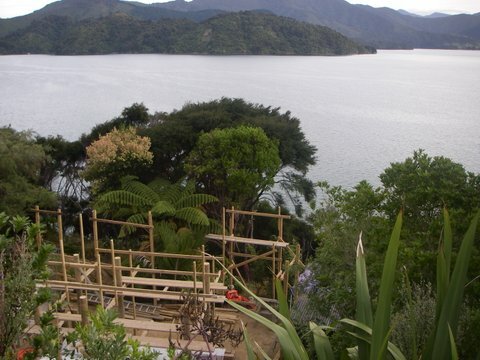 It won’t be long before the clients can fully appreciate their new view of the Sound.